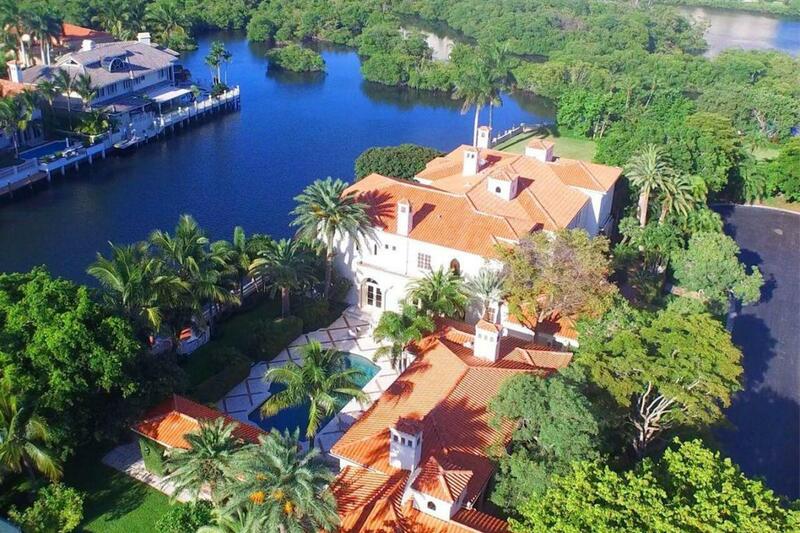 The Sanctuary is a small private enclave of custom estate homes in Boca Raton, FL. 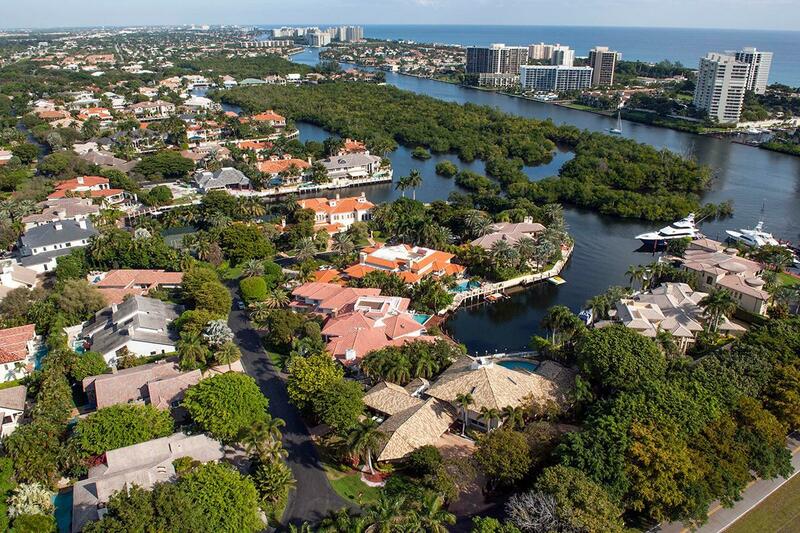 Located in the heart of Boca Raton on the beautiful Intracoastal Waterway, The Sanctuary has been named on Forbes list of top 10 most expensive gated communities in the US. The community is an internationally acclaimed yachting haven with a 20-slip marina and world-class exclusive amenities. Homes in The Sanctuary range in price from $1 million to over $20 million. Luxury pays big at The Sanctuary in Boca Raton, as this prestigious community is home to executives, mega wealthy and celebrities. Considered one of the most secure gated communities in Palm Beach County, The Sanctuary features a gate-manned guards at the main entrance of the community, the service entrance, as well as a roving patrol in the community, and to top it off there is security that patrol the waterways of The Sanctuary and Intracoastal. Secluded from sight by large mangrove trees on the waterway and hidden behind a private, unassuming entrance on Federal Highway in Boca Raton, The Sanctuary accomplishes its goal of being an exclusive oasis for its elite residents. Resident's enjoy The Sanctuary's world class amenities including: a pristine 27-acre wildlife and aviary preserve, several Har-Tru tennis courts, 24-hour security with water and road patrols, phenomenal location close to Palm Beach International Airport, I-95, Mizner Park, Boca Raton Executive Airport, Glades Mall and the famous Boca Raton Resort and Club. To learn more about homes for sale in The Sanctuary visit Lang Realty's East Boca Raton office, conveniently located in the nearby Sanctuary Plaza. Are you looking for specific features in a luxury waterfront home in The Sanctuary at Boca Raton, Florida? Customize your Boca Raton, The Sanctuary FL MLS ® listings search to narrow your results to homes that fit with your specific needs. Want to learn more about homes for sale in The Sanctuary? Contact the experts at Lang Realty for help buying or selling Boca Raton, The Sanctuary FL homes. For a free consultation, call us at 877.357.0618 or use the contact form below. 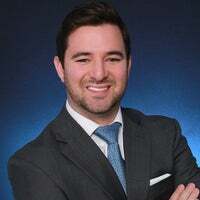 The data relating to real estate on this web site comes in part from the Internet Data Exchange program of the MLS of the Miami Association of REALTORS®, and is updated as of April 25th, 2019 at 9:39am EDT (date/time).